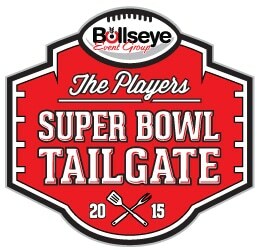 One of the most popular events during Super Bowl Week, you will enjoy your favorite beverages along with incredible food as you walk along the journey of celebrity Chefs and associated layer representative from every team in the NFL along with some famous New York area restaurants. 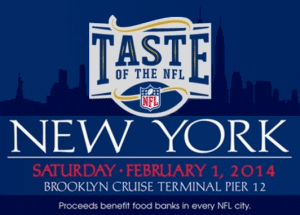 the Taste of the NFL is a charity event that benefit the Food Banks in every NFL city in the USA. 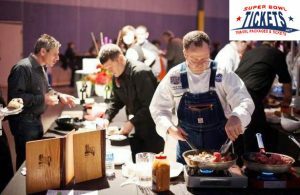 Come enjoy an event that has everything, past and current NFL players, amazing chefs preparing signature dishes from around the US, mingle with high level NFL coaches, sponsors and administrators, this is truly the event to see and be seen. 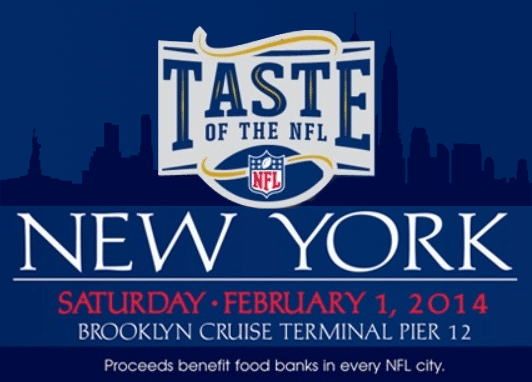 All of the details are available at www.tasteofthenfl.com, from buying tickets to event photos and directions to the venue, have fun and we will see you there! The venue is truly amazing and features world class views of the New York, borough of Manhattan Skyline. 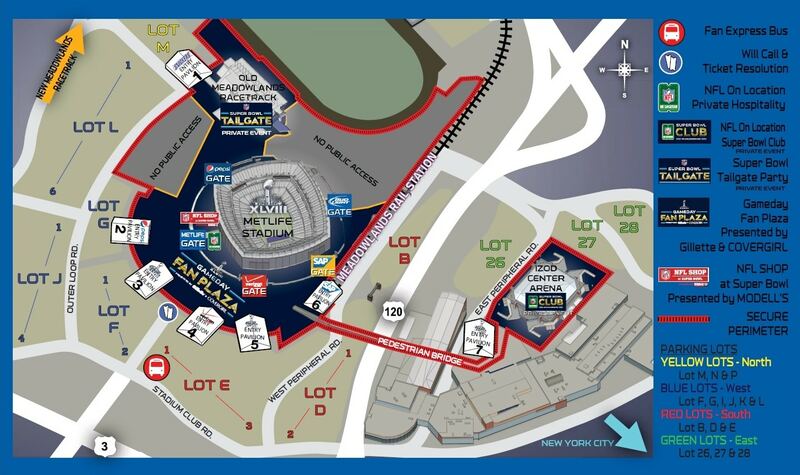 Plenting of available parking on the premises, the indoor area is completed heated and offers visitors a warm and inviting feeling from the moment you arrive. You simply will not believe some of the flavors and textures you will experience, this is a chance to get outside the box and experience life as you meet your favorite players, VIP’s and much more. 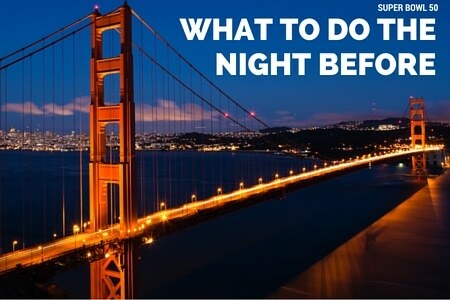 This is an event you have to buy tickets for, have fun and enjoy.